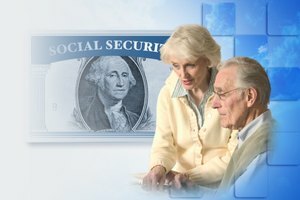 Government Social Security benefits for seniors can begin at age 62, or earlier if the applicant has disabilities preventing maintenance of a living wage job (Social Security Disability). Medicare for non- disabled seniors starts at 65. Medicaid is a drug assistance program for disabled and/or low- income elderly seniors. 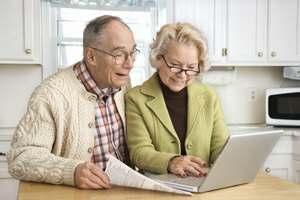 Seniors can start reduced traditional Social Security Benefits at age 62 . To do this, you must file by the age of 61 years and 10 months. Full retirement age starts for some at 65 and goes up to age 70. Find your local Social Security office (See Where to Apply below). Take your Social Security card, birth certificate, picture identification, and income tax earning form filed for the previous year to your local Social Security office. Ask for a representative to file for Social Security benefits. Fill out required forms with the help of a representative. Review and calculations take approximately four months. You will receive a notification giving the amount of benefit and first payment date. Medicare is a basic government health care insurance plan that covers seniors 65 and over and others with certain disabilities. Apply for benefits at your Social Security office at or soon after age 65, whether or not you are on Social Security. 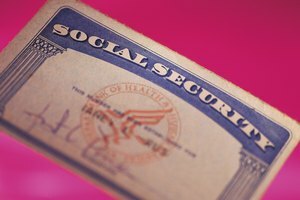 At age 65, you may apply at same time as filing for Social Security. Have your Social Security card, birth certificate, picture ID card and income tax information from the previous year. 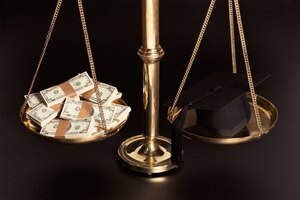 Meet with a Social Security representative to file. Medicaid is a joint Federal and state program extended to help pay for limited services for seniors with limited income and resources and no supplemental plan (other than Medicare). Medicaid can be used in conjunction with Medicare to help offset cost. Apply at your Social Security office. (See above for Social Security instructions and documents needed). Clarice Cook of Galesburg, Mich., a graduate of Davenport College (University), has successfully developed business documents, articles, newsletters and brochures for various local businesses over 10 years. Among her credits as a writer and publisher are two local 1990s tabloids called, "For Women, By Women" and "C.W. Fever." Cook, Clarice. "What Benefits Can a Senior Citizen Apply for?" 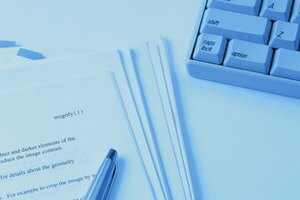 Synonym, https://classroom.synonym.com/what-benefits-can-a-senior-citizen-apply-for-12080199.html. 29 September 2017.